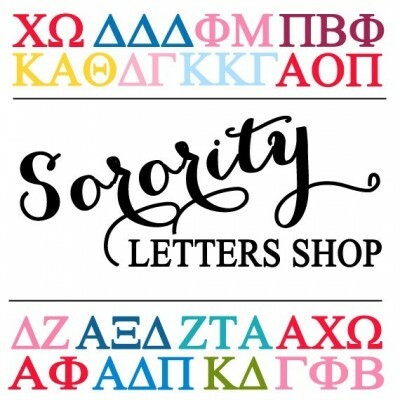 FIND your embroidered Pi Kappa Theta sweatshirt here at Sorority Letter Shop! 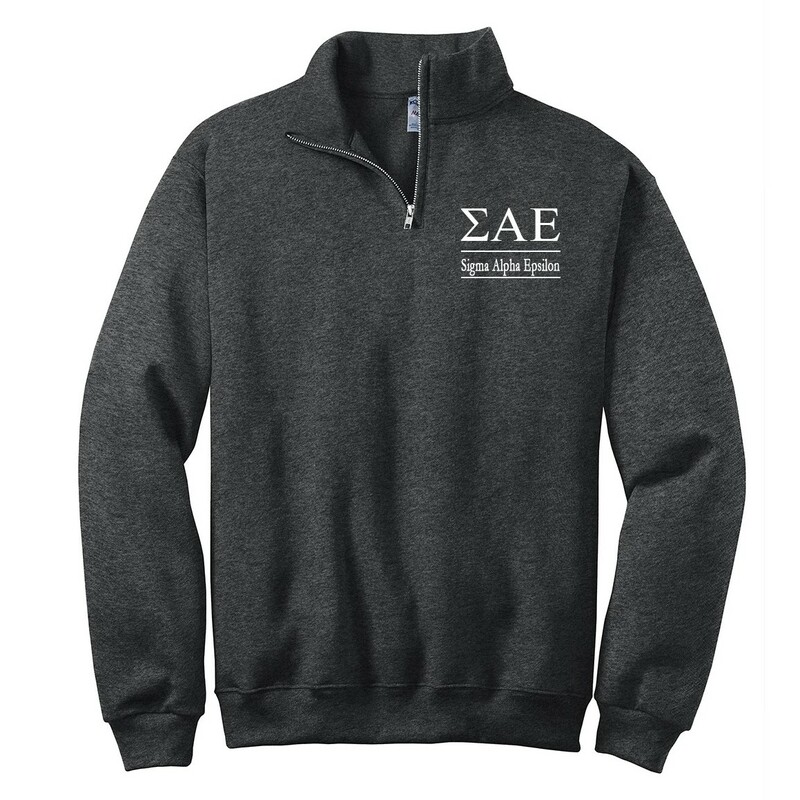 Our Greek letter quarter zip pullover is just perfect for this time of year. This pullover sweatshirt comes in 10 colors and sized S - 3XL. Our attention to detail and quality of embroidery sets us apart. All of our embroidered gifts are ready to leave our shop in California within 2-3 business days. Sweatshirt is embroidered with PKP letters with Pi Kappa Theta spelled out under the letters. All of our items are made to order. Since each item is specially made with your desired colors, we are unable to accept returns or exchanges. Please contact us if you have any questions or concerns about sizing... we are happy to help!